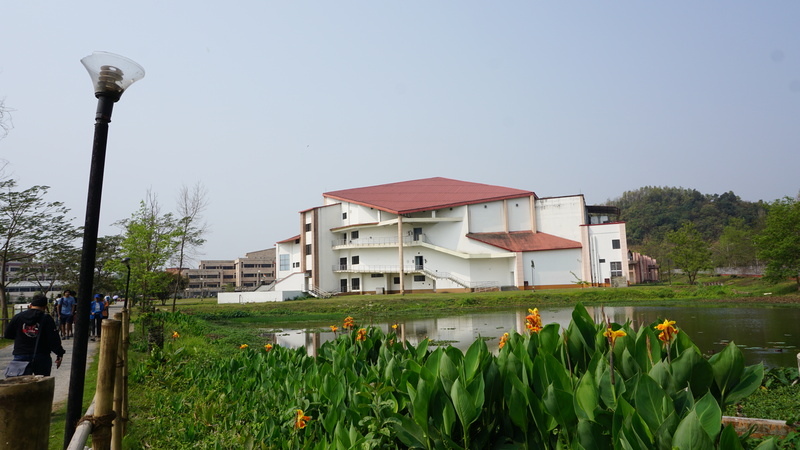 conf.kde.in 2017 was held in the big and beautiful campus of IIT, Guwahati in Assam. 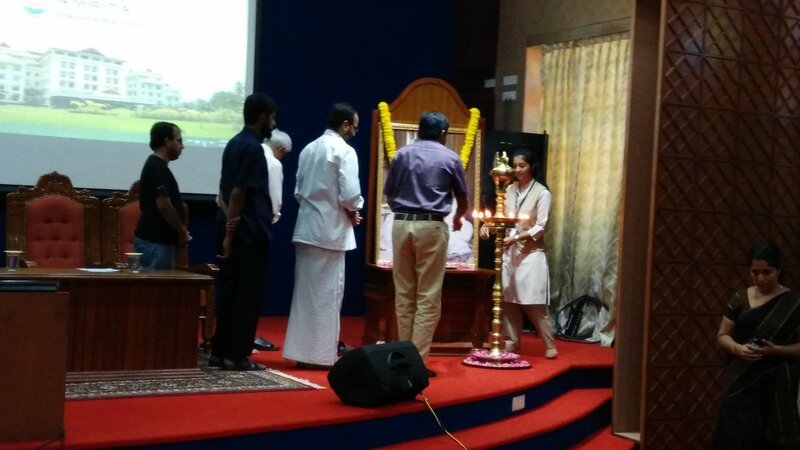 During 10th to 12th March, the conference schedule was 2 days of talks followed by a day of workshop. Talks were lined-up in single track which helps attendees not to miss any talk. Conference pictures from my camera are available at flickr. 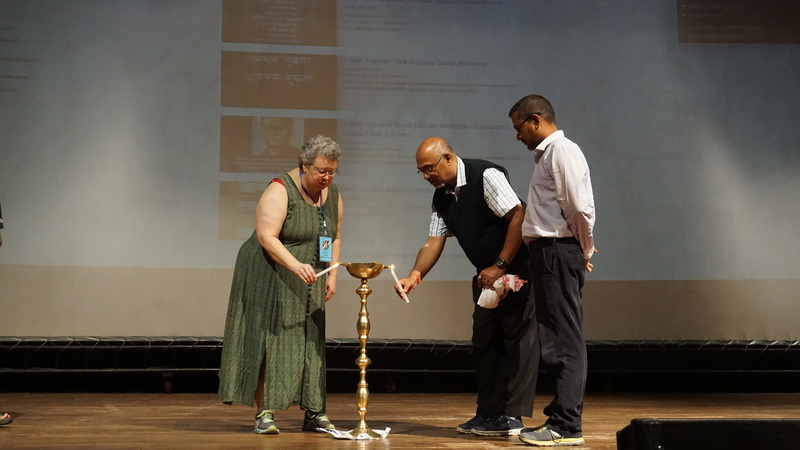 The first day started with inaugural ceremony where college professors and Valorie lightened up candle to start the conference. 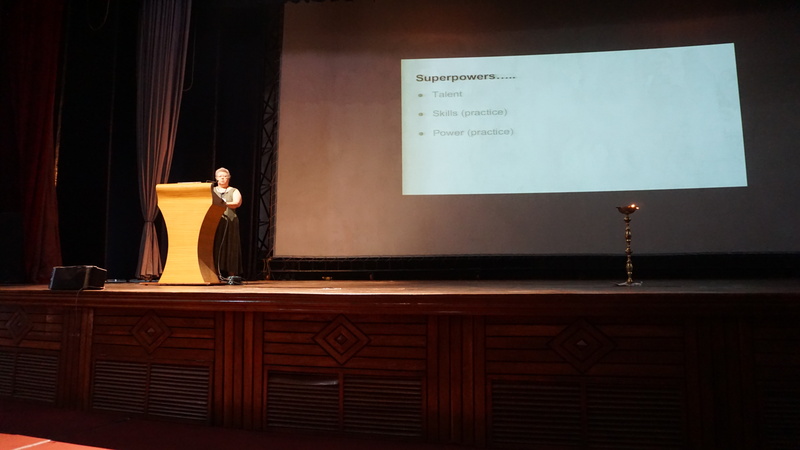 Later, Valorie Zimmerman gave a keynote on Your Superpower. 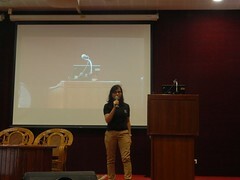 This talk was to motivate everyone to believe in themselves because each one of us have got superpower. 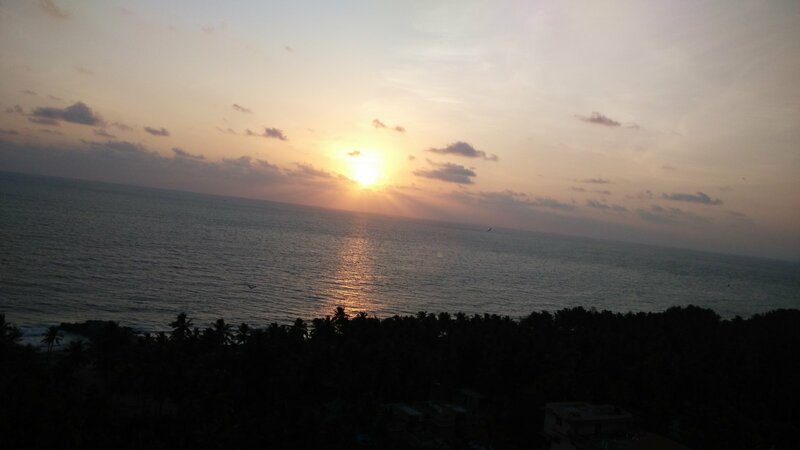 To do something, it is very important to first believe in yourself. 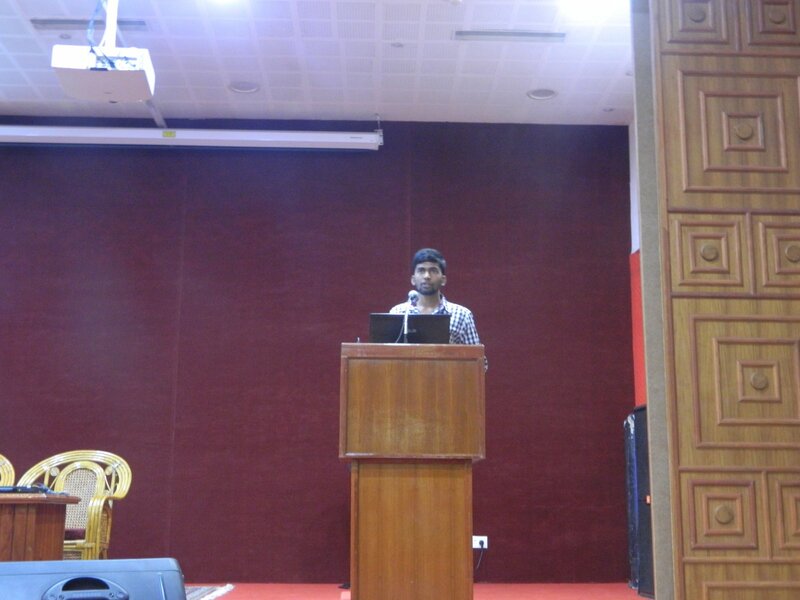 Further, Shantanu gave an introductory talk on Qt and QML and showed some live demo explaining how easily UI can be created using QML. 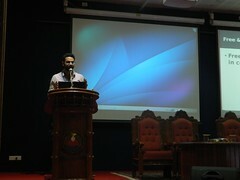 This talk was one of the important base for 3rd day workshop. 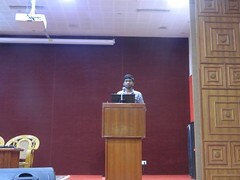 Bhushan gave talk on different KDE projects where one can contribute like KDevelop, Plasma, Krita, Kstars, Calligra, etc. He also provided some important information useful for beginners like how to get a KDE project’s source code, joining project related mailing lists and asking questions on respective IRC channel on freenode. Also talked about junior bugs associated with project – an easy way to start contributing to a project. 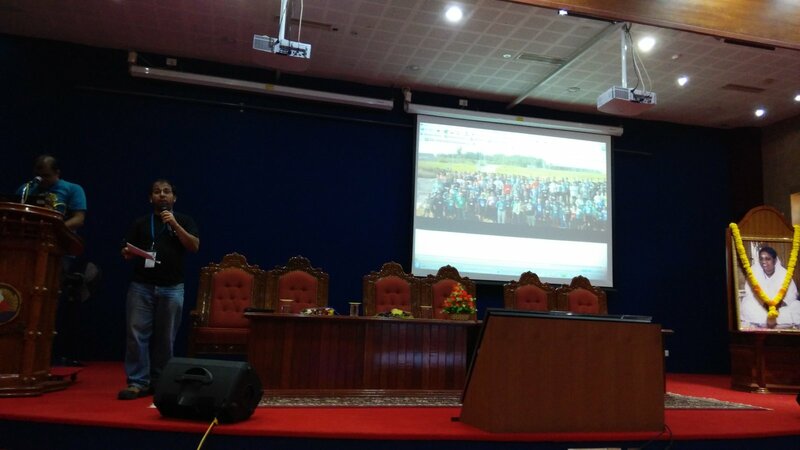 First day ended with Pradeepto’s talk of his 11 years experience with KDE and how he made so many friends across different parts of world. I feel that this is one of the best part of any conference, we meet friends with whom we work remotely and also make some new ones. 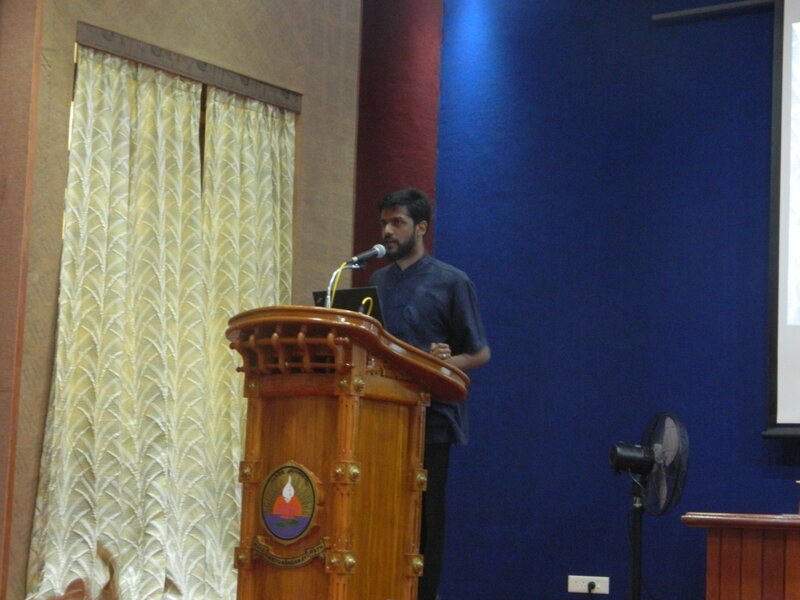 The 2nd day started with my talk on how I use KDE software to survive. I started using KDE desktop as my primary desktop since I was in college in around 2009. I strongly believe that to start with contribution to any software, it is very important to first use it and understand it. This gives new contributors a better idea where she can start contributing. 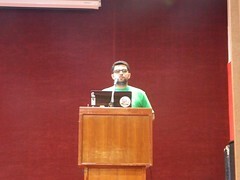 In my talk I discussed some KDE software which I use everyday for my personal as well as professional work. Slides for my talk are available at github. I liked Shantanu’s talk on using GammaRay to debug QtQuick applications. He showed how he uses GammaRay to debug his office project called SoStronk – desktop application written in Qt and QML. 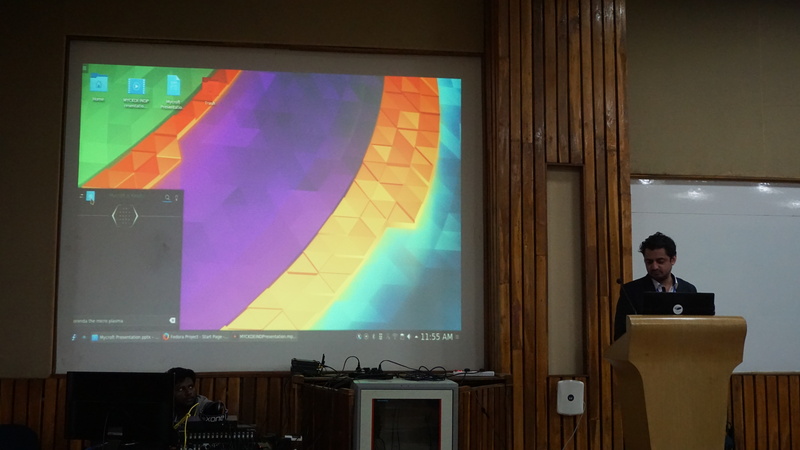 Another interesting and amazing talk was given by Aditya Mehra on Mycroft integration with KDE in the form of a plasmoid. Mycroft is an open source voice assistant application which can run anywhere – on a desktop computer, inside an automobile, Raspberry Pi and so on. One can view a pre-recorded video available on YouTube and yes if you don’t like the voice, you can add your own custom voice. There were other several interesting talks on topics like GCompris, GSoC 2017 and how one can participate, Journey of SuperX – Linux based OS + KDE software started in Assam, India. 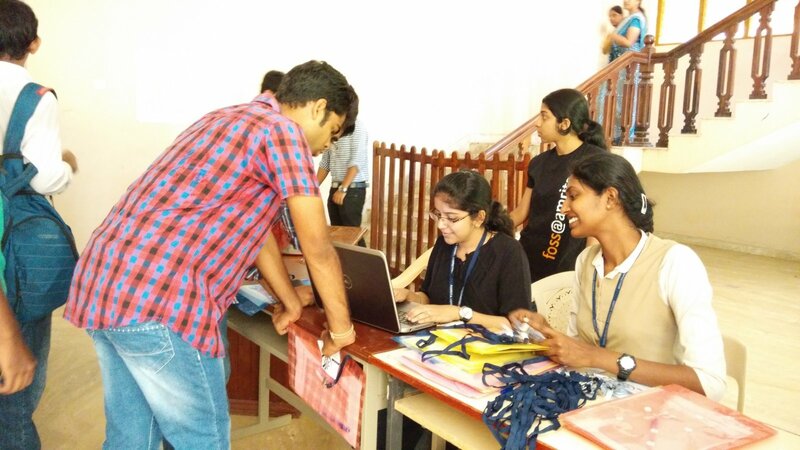 Most of the attendees were college students and it was important to give them some hands-on experience to help them to start with contributing to Open Source. 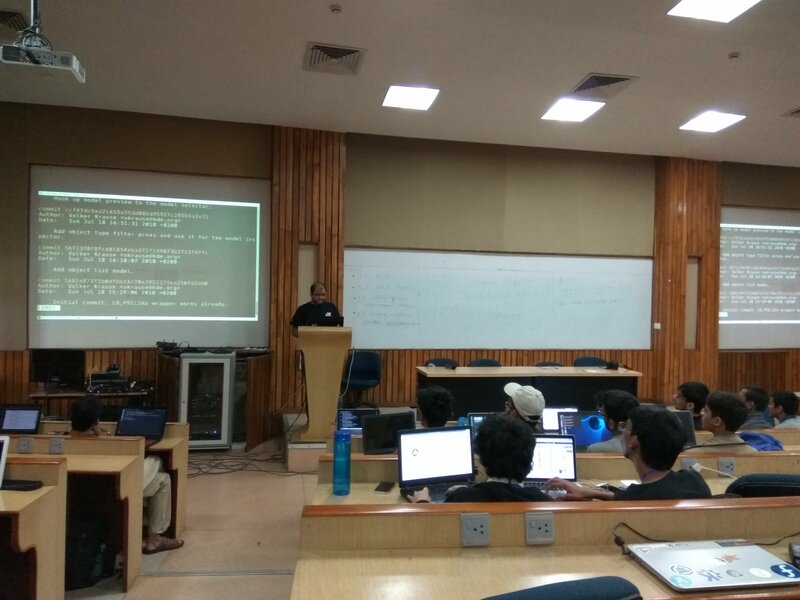 Ashish Madeti started with explaining importance of git and how create a project with git version control setup, doing commits and other basic stuff. Attendees were trying in parallel on their laptop and we helped attendees individually to make sure they are able to do it themselves. 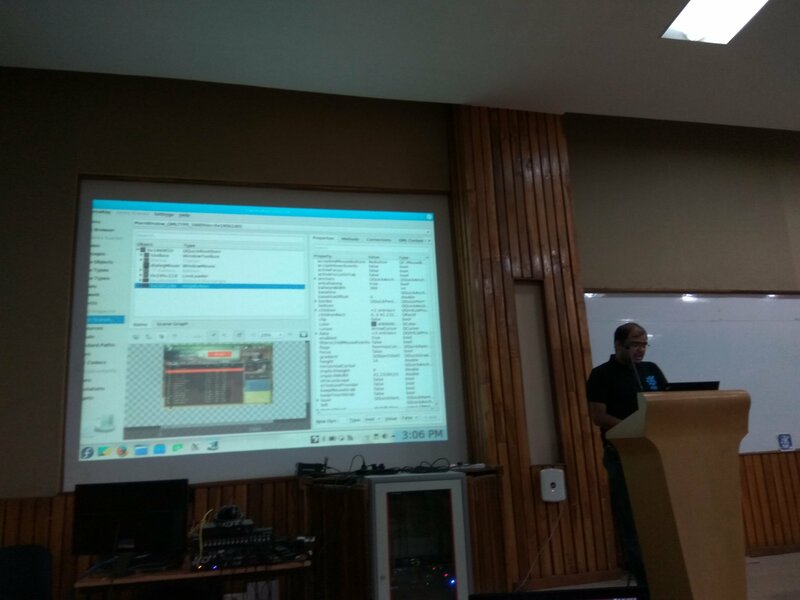 Later, Shantanu Tushar and Tony Thomas started with creating basic UI project using QML in Qt Creator. They explained how to browse documentation in Qt Creator for available components. 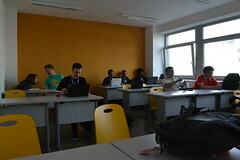 Attendees tried on their own laptop and we all helped them to solve problems that they were facing. 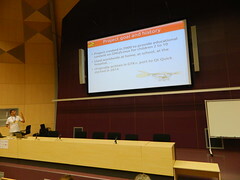 There were many other interesting things discussed during the conference which is hard to cover in a single blogpost. 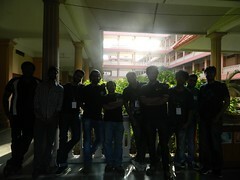 A big thanks to all volunteers who helped from start of the conference till end. 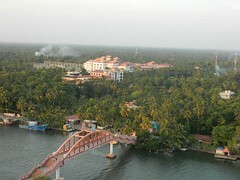 Special thanks to Bhushan Shah for organizing it and KDE eV for sponsoring my travel. With each conference, we get some awesome KDE contributors and hoping the same this year! Plasma Media Center 1.3 beta release! We are pleased to announce Plasma Media Center 1.3 beta release! Support for fetching media from Baloo. As a result, your media will load almost instantly! Follow instructions to install Plasma Media Center on your machine. 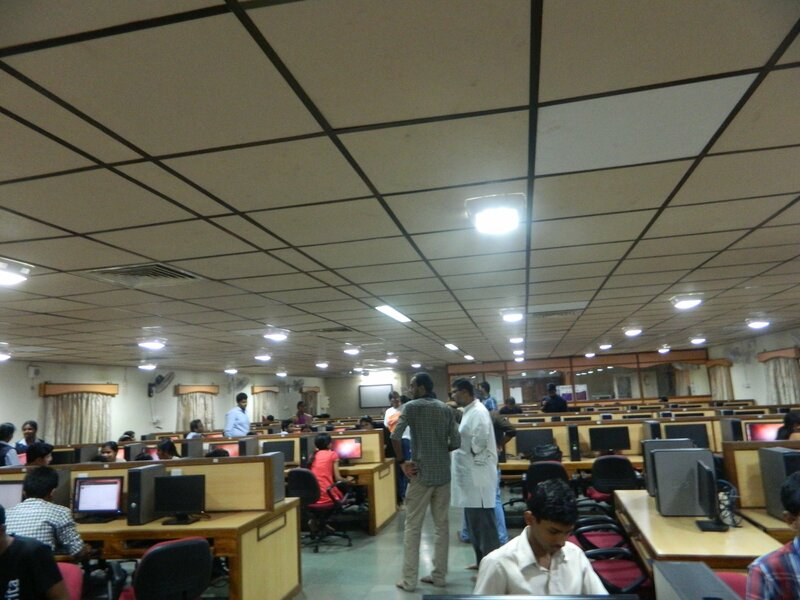 conf.kde.in happened 2nd time in India after huge success in 2011. conf.kde.in 2014 was a 3-day conference held in DA-IICT college was even more successful, rocking, inspiring and motivational for all attendees. Attendees were very active and enthusiastic throughout the conference which was proved by asking as well as answering different questions with speakers. 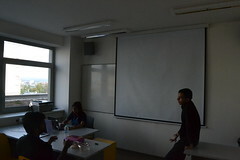 One of best things was that there were no parallel talks, all talks including Qt workshop were scheduled in one conference room. This way all attendees were able to attend all talks without any rush for switching places. 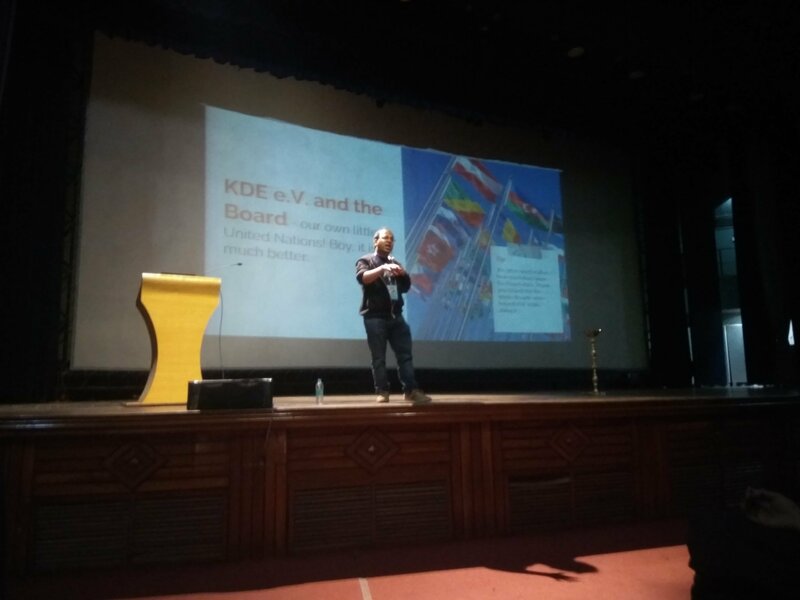 Conference started at 2 pm with opening talk by Pradeepto with warm welcome to everyone to KDE family! Later, Qt workshop started by Prashanth Udupa (from our sponsor VCreate Logic ). 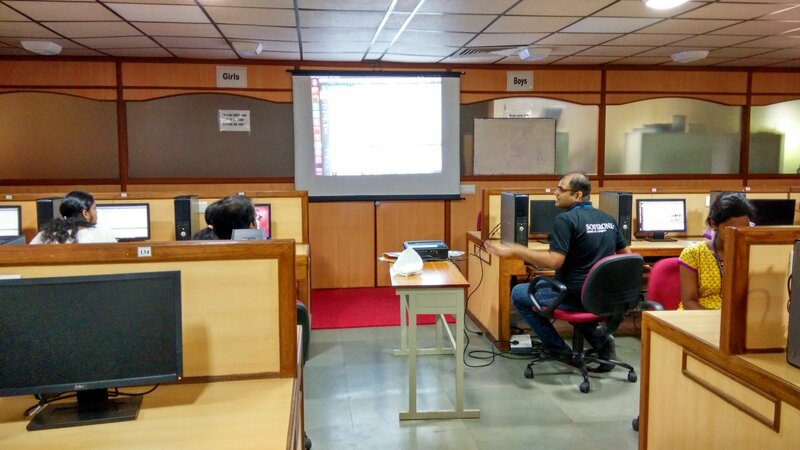 He taught basic Qt programming to attendees, followed by Shantanu who taught some cool stuff with QML. 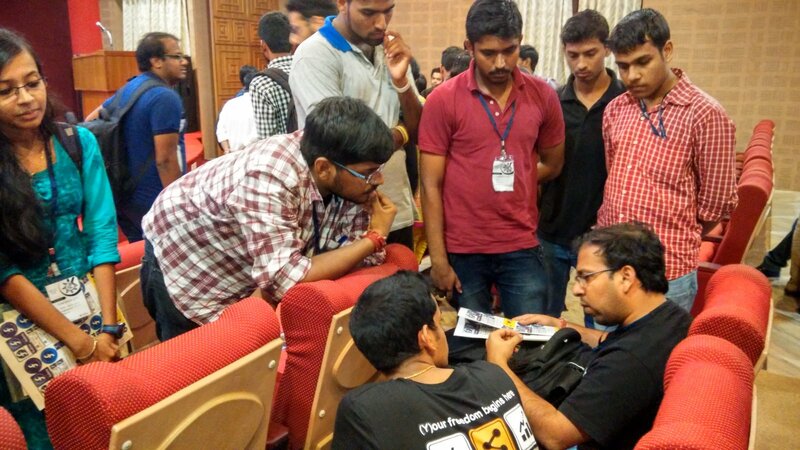 Other speakers and volunteers were helping attendees in solving their doubts and weird errors. This workshop helped students with getting familiar with how Qt and QML code look like and proved useful for next two days talks. 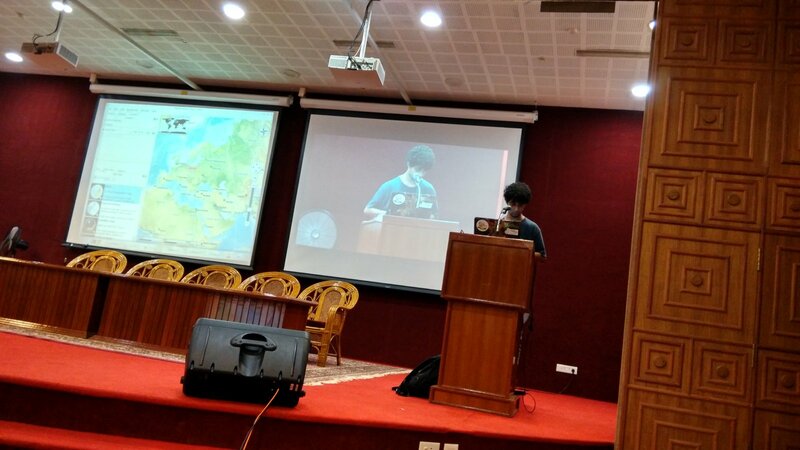 Day 2 started with keynote by Smit Shah on KDE unlike a Coconut. 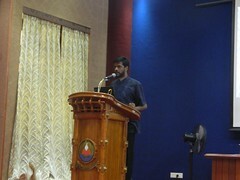 It was very interesting listen his story from college till now. At the end of his talk he got questions that were very interesting, curious and quite innocent – pretty much expected from college students. Later different KDE related talks started. 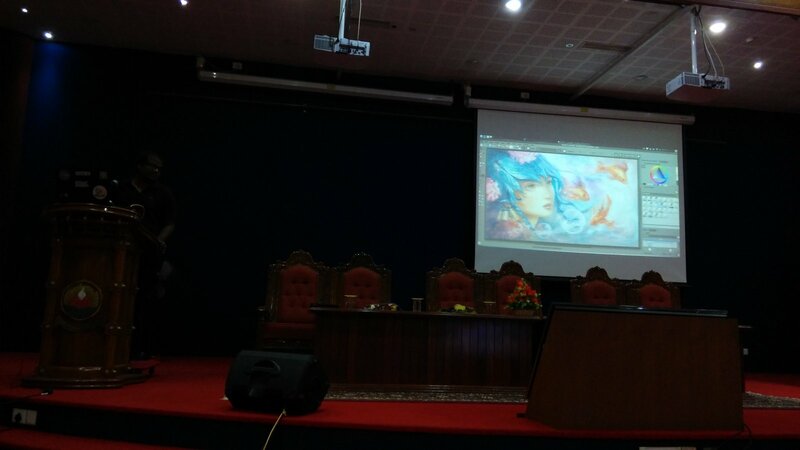 There were variety of talks from different KDE projects like Mer, Baloo, Artikulate, Localization, Simon, Plasma Workspace 2, Digikam, Kstars, Khipu etc. 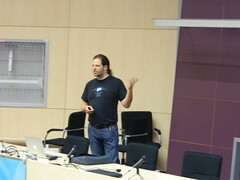 Some talks were also which gave generic idea of what KDE is and how to contribute to KDE. 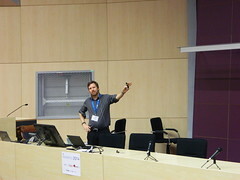 There were also a great talk on C++11 explaining what all nice features new C++11 has. Result of this conference was amazingly more than what we expected. Attendees were listening to each and every talk with great interest and feel of learning new stuff. They had so many curious questions at the end of talk. Sometime, we had to request them to take questions offline due to time limit. More than 30 people (dunno exact count) built Plasma Media Center during conference itself and we helped them with errors and issues. Some people came with useful feedback and ideas as well. 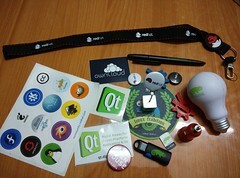 It was great talking and seeing interest in different KDE project from newbies. 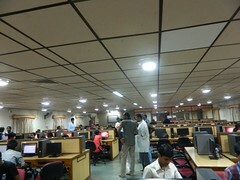 Many people also join kde-india Mailing List and posted questions. 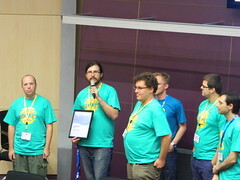 This conference was one of the awesome and productive KDE conference which we had in past! 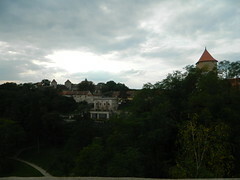 conf.kde.in is going to be amazing! I am very happy to share the news that after huge success in 2011, conf.kde.in is going to happen again from 21st – 23rd February, 2014. 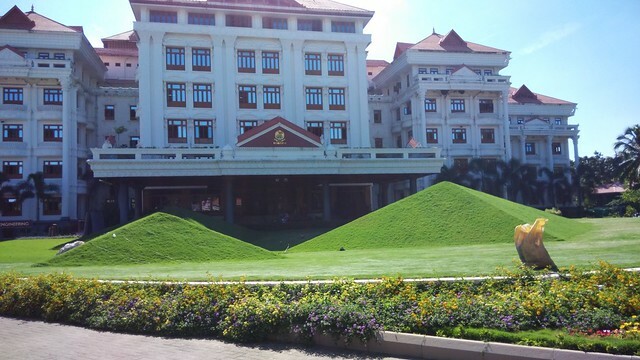 This year, the conference will be in the splendid campus of DA-IICT which was also venue for KDE-meetup, 2013. I have submitted a talk on my favourite KDE project which I work on – Plasma Media Center. It is exciting to share what the project is, and welcome new contributors. I am sure that there are many more people who would be interested in giving talks and share their stories about KDE projects and community. If you are one of them, submit your awesome talk before the CFP deadline which is 16th December, 2013. 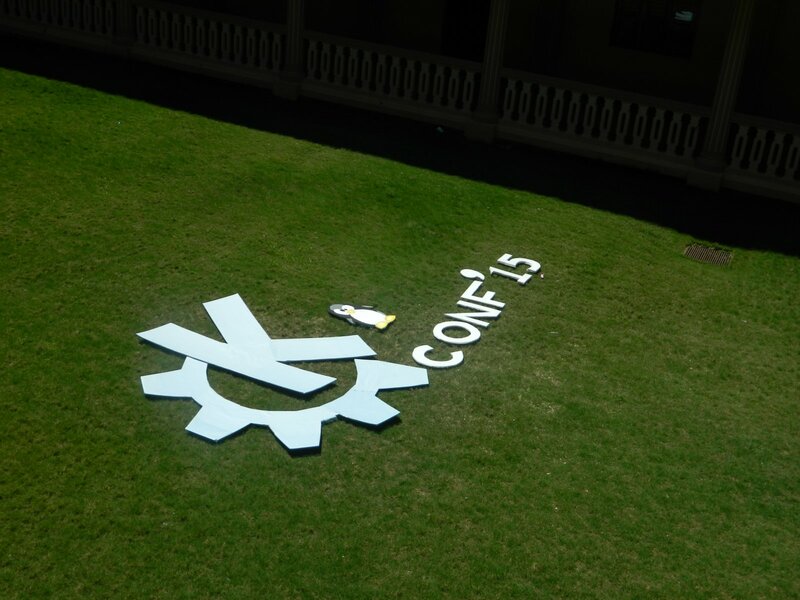 See you all at conf.kde.in 2014!